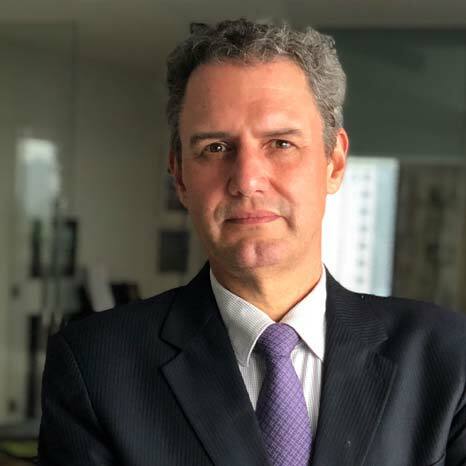 Jank has a 18 years career as Associate Professor at the University of São Paulo’s (USP) faculties of Economics (FEA) and Agricultural Sciences (ESALQ), with sabbatical periods in U.S. and European universities. He holds a Doctorate from the USP School of Economics and Business (FEA), a M.Sc. in agri-food policies at IAM Montpellier-France and a B.Sc. in Agronomy at ESALQ. He is also Member of the Board of Trustees at the International Food Policy Research Institute (IFPRI) in Washington, since 2017.